Looking to Rent a Posh Pad House? Read our how to Guide. 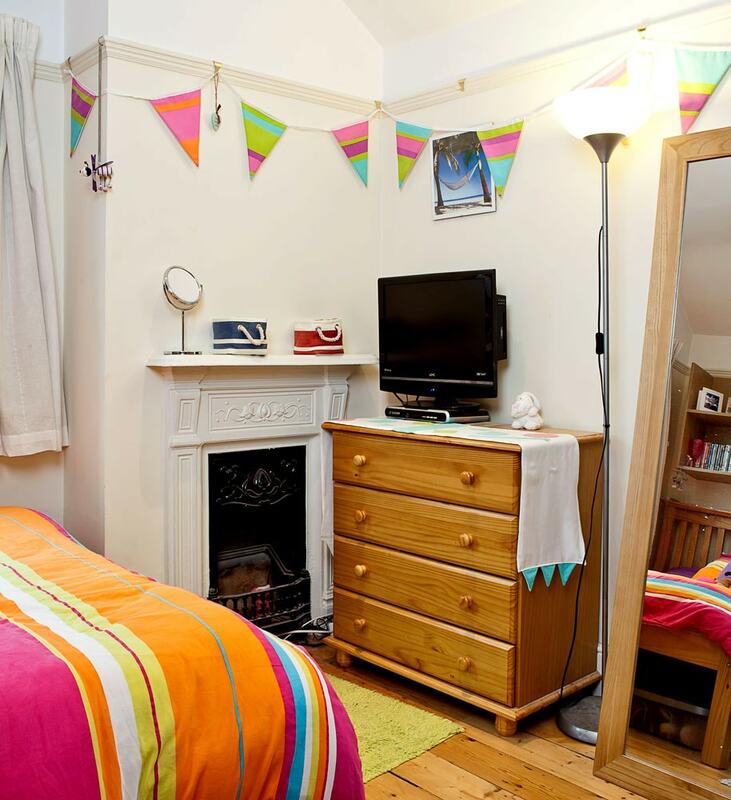 Finding yourself a student house share in Southampton or Portsmouth should be without a hassle. With 90% of our student houses being let before Christmas we’ve kept the process a simple as possible. From booking a viewing, take a look around then choose your home for the next academic year to reserving and moving in. Once you know who you would like to live with, complete an online viewing request and our team shall call you to book in a time that suits you all. With your viewing booked in, arrive on time and one of our friendly team shall take you on a property tour. Decide and choose the student house that you would like to call home, and reserve your room for the next academic year. Bring your passport along for a right to rent check, complete our tenant application and sign your tenancy agreement. Book a viewing and come take a look around a selection of our houses, in Portsmouth or Southampton. Step 1: Request & book a viewing. Complete our online form with your details, then one of our friendly team shall be in touch to book your viewing. Step 2: Find your house and pick a favourite. Come take a look around a handful of houses, we’ve 1 – 10 bedrooms flat’s and houses, choose one your like. Sign your tenancy agreement online, pay your outstanding deposit, setup your direct debit then look forward to moving in to your Posh Pad.